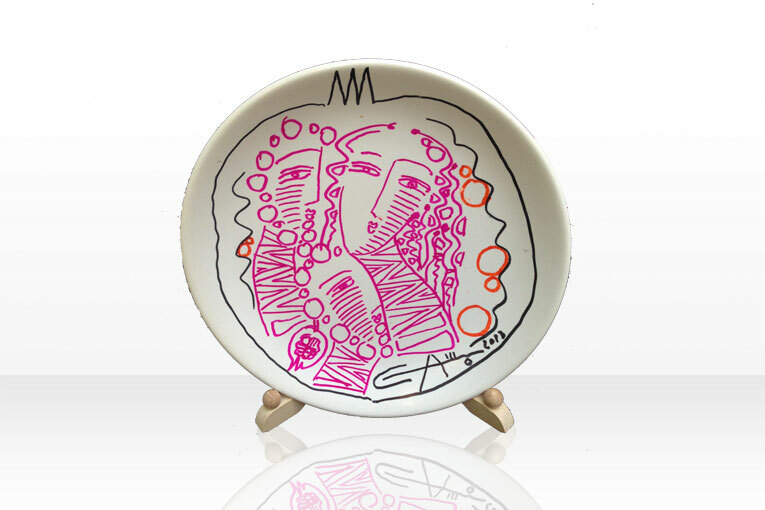 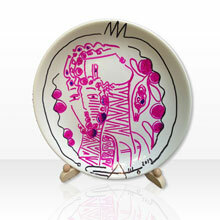 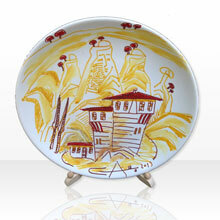 The plate is hand made with permanet marker and fixed with waterproof varnish spray protection. Elegant Wooden easel is included in the price. 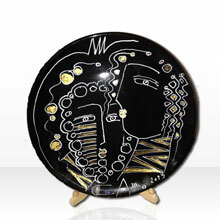 Be original and choose the perfect gift for every occasion, no matter you give it to a man or a woman.